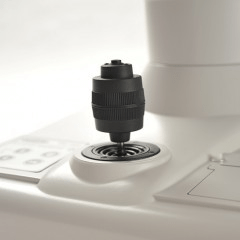 TN-100 is easy and intuitive to use, including inexperienced users. 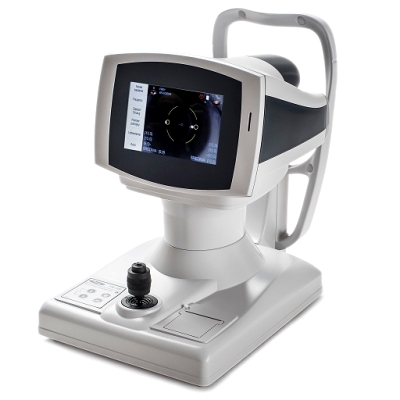 Alignment and measurement are automated, with simple hand adjustment of the joystick towards the patient‘s eye to commence automatic examination. Patient data storage capability and measurement values for 4000 patient data base included. Patient examination record and database is available immediately upon completion of examination. Individual patient examination or entire patient history can printed with simple one touch. Internal printer simplifies record keeping. 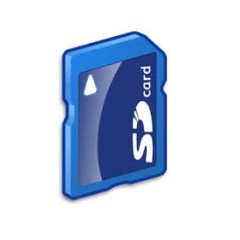 SD card is available for data backup on external memory device. The card can be also used to transfer patient data from TN-100 to the PC. Installation version of Windows software for database management is available on SD delivered with TN-100. Large internal memory allows for secure storage patient measurement history. 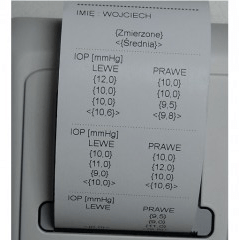 The operator can choose between printing last result of patient measurement or to print complete patient history stored in device memory. To maximize patient comfort during the measurement, air puff has been optimized to be soft and silent. East to use, intuitive operation of TN-100 features a 7” color LCD capacitive touch screen. 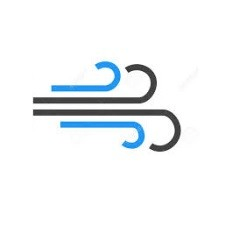 User interface software is optimized for each function, clearly displaying all measurement data guiding the User through the measurement process from the alignment of the eye, to the display of the readings. TN-100 menus and device options are easily accessed and simple to navigate. 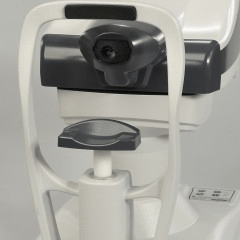 Electrically driven chinrest allows easy adjustment of patient position and assures stable position during IOP measurement. 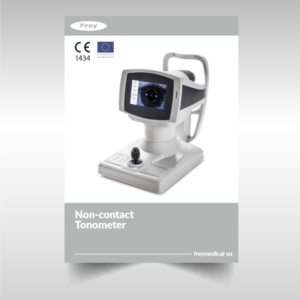 Wide range of measurement head movement allows measurement both eyes without need to change patient position. For manual operation, joystick allows User to manually control position of measurement head, with push button conveniently located on top of the joystick to release air puff.